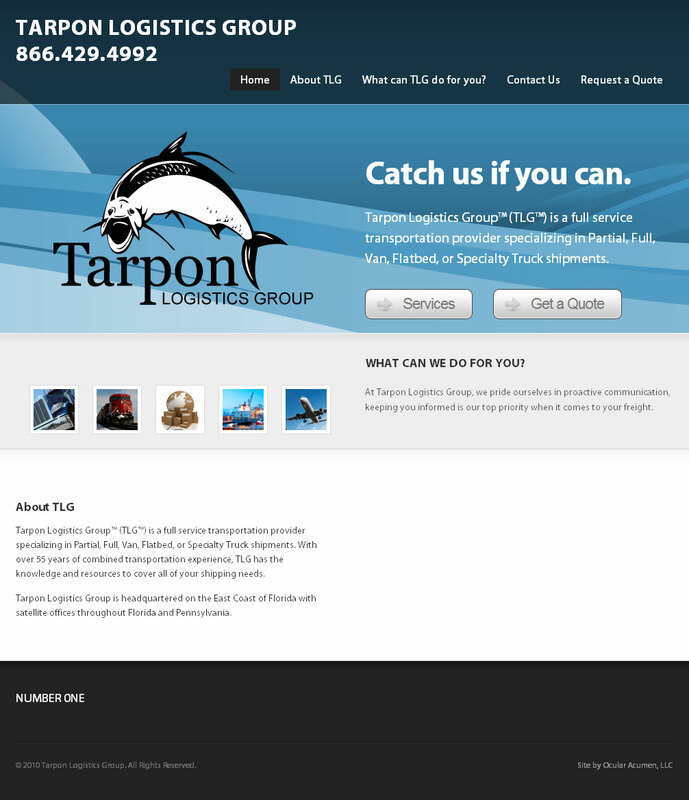 Tarpon Logistics Group is located in South Florida. Ocular Acumen’s excercise was to generate a website, and an identity within 2 weeks. 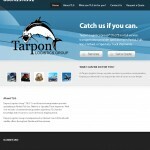 The website is a WordPress install utilizing a customized Woo Theme and multiple plugins for site tracking and form generation. 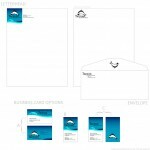 The identity package followed by reusing artwork from the web build.